High quality curtains and fabrics for sale in Bath from Jeffrey Carpets. 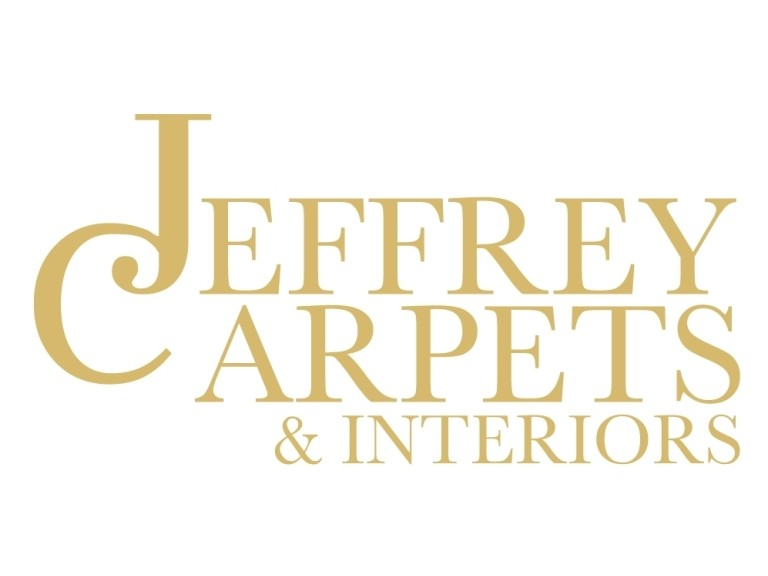 In addition to the wide range of carpets supplied from the Jeffrey Carpets Showroom in Bath, Jeffrey Carpets are also an established supplier of curtains and fabrics to domestic and commercial clients in Bath. Jeffrey Carpets of Bath stock a wide range of fabrics in the store and you are welcome to visit their showroom to view the range of different coloured and textured fabrics which can be used to make your curtains. Whether you want to buy fabrics off the roll or have your curtains made to fit the exact measurements of your window, Jeffrey Carpets can help you. Jeffrey Carpets are based near Bath but choose high quality fabrics from leading London fabric suppliers to offer you high quality fabrics without London prices. Jeffrey Carpets pride themselves in providing high quality fabrics at competitive prices and offering a personal service. They will endeavour to help you make the right decisions from selecting a fabric design which suits the design of your room to fitting your curtains. Ring Jeffrey Carpets now on Bath (01225) 742585 or visit their Showroom in Kingsdown near Bath to find out more information about the curtains and fabrics they supply. If you want to find out more about the Carpets and Carpet Cleaning service offered by Jeffrey Carpets of Bath, click here. Please mention thebestof Bath when contacting Jeffrey Carpets regarding Curtains and Fabrics in the Bath area.